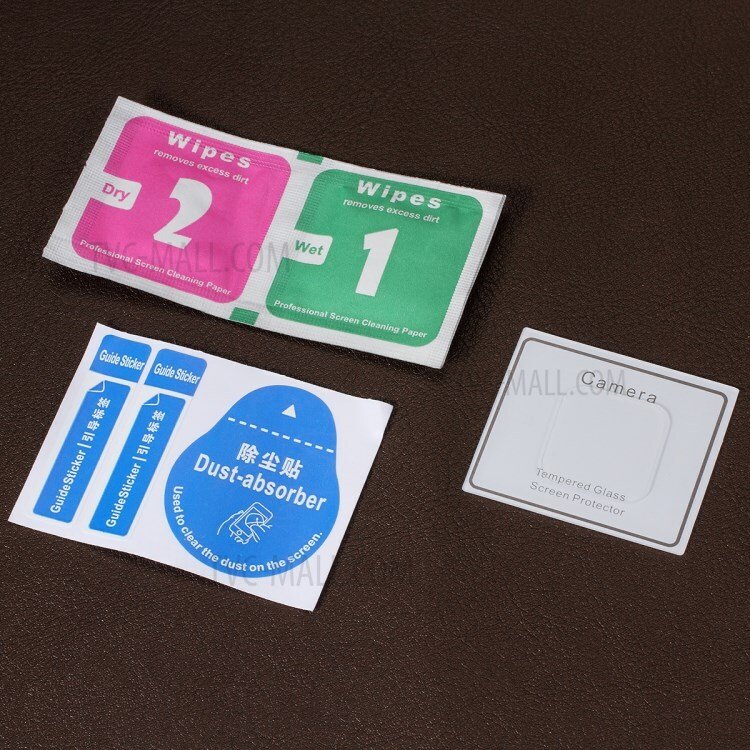 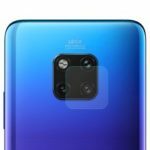 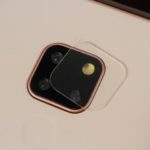 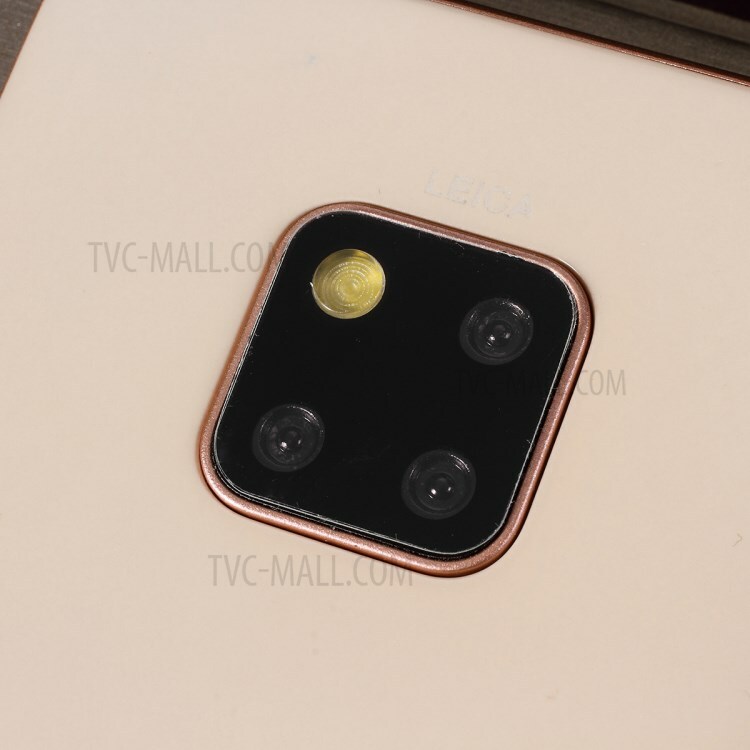 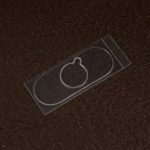 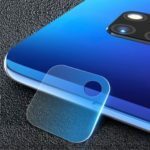 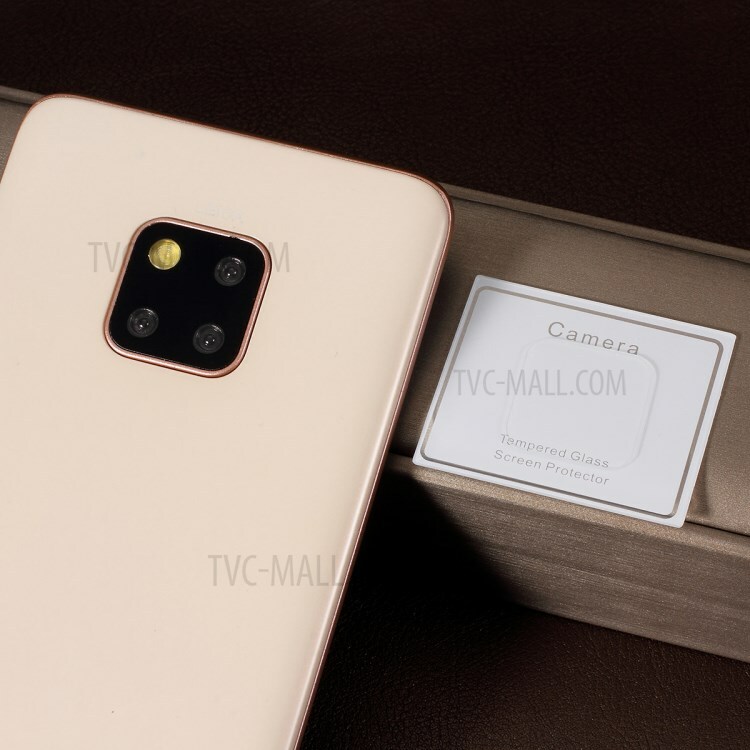 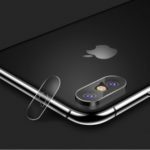 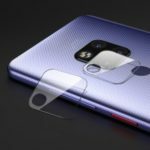 For just $ 1.50 , buy Tempered Glass Rear Camera Lens Protective Film for Huawei Mate 20 Pro from the wholesale webshop online. 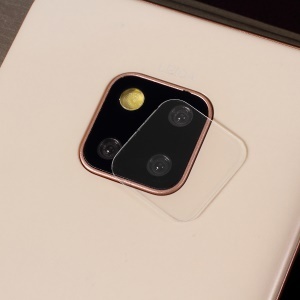 This camera lens protector is made of premium tempered glass, featuring strong hardness. 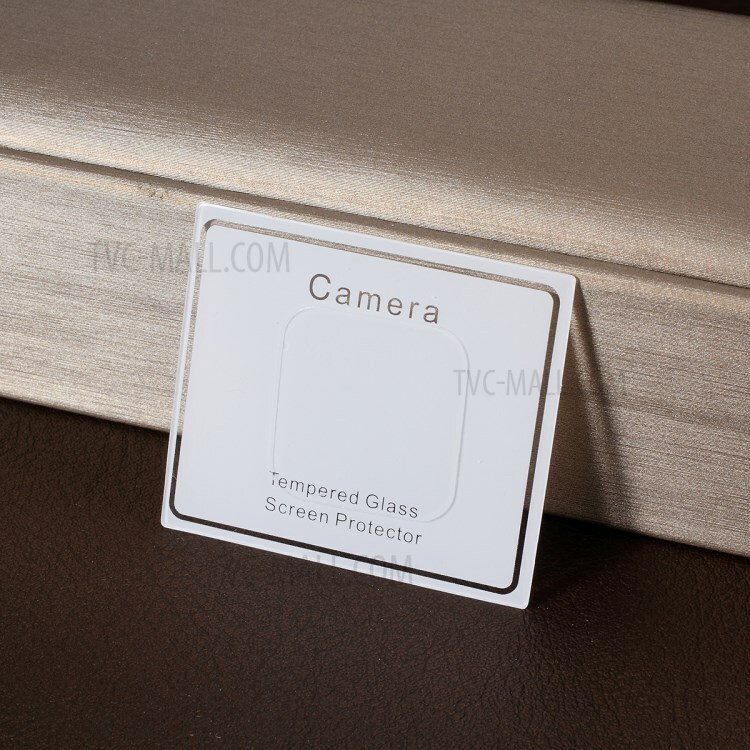 It effectively guards your lens against scratch, explosion, oil and makes it look like new.